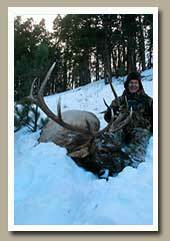 A hunter safety card is required for all hunters born on or after January 1, 1966 in Wyoming. 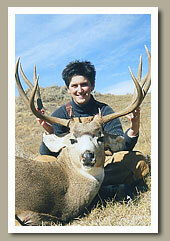 All hunters under the age of 16 need a hunters safety card in South Dakota. 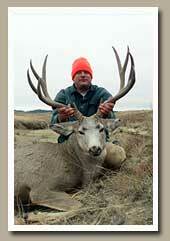 A garment of hunter orange must be worn above the waist, a cap, vest, shirt or coat will do. 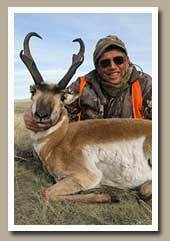 Caping and antler/horn removal of your trophy will be provided. 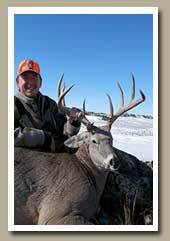 We have an excellent local taxidermist that you can leave your trophy with or you can take them home. Meat processing is done locally and your meat can be cut, wrapped and sharp frozen before you leave. 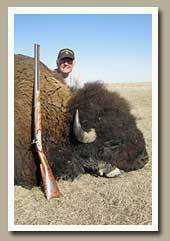 Meat can be donated but processing fees still apply. 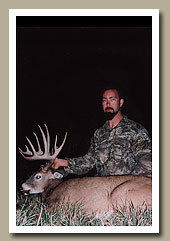 Weather can fluctuate considerably during every season hunted. Bring layers of clothing so you can adjust to the weather accordingly. 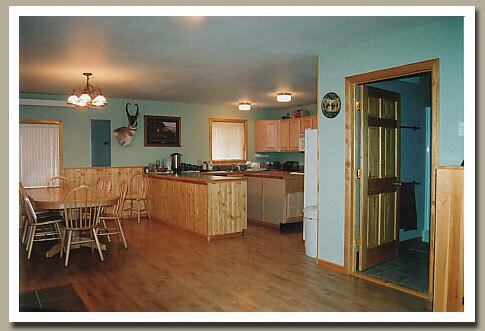 Lodging at both camps is clean and comfortable with all the conveniences of home. 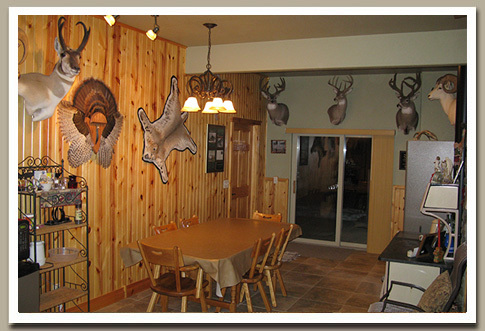 Two hunters share each bedroom and there is complete privacy for couples. 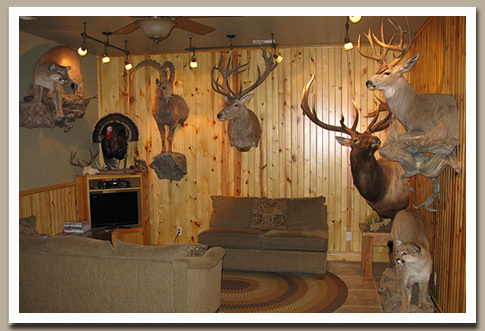 A maximum of six hunters in camp at any time allows for a home-style atmosphere and individual attention for everyone. 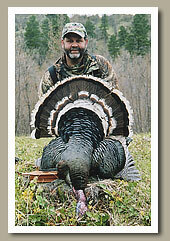 Good healthy home cooked meals are provided to fill the void that is sure to come from each days hunt. Breakfast is served well before daylight so we can be in the field before shooting light. 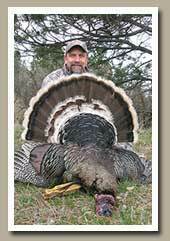 Sack lunches are enjoyed in the field so we can maximize hunting time. A hearty dinner is served every evening, while we sit around the table and share the day’s experiences. 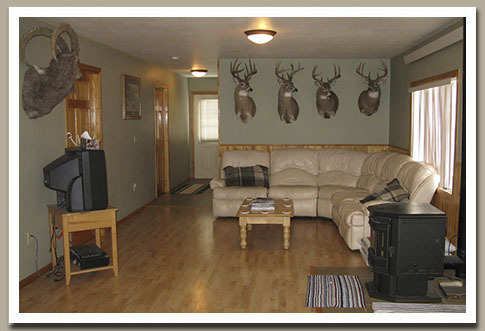 Alcohol is not provided at camp but is allowed after hunting is done for the day. Intoxication will not be tolerated.